Did you know that your home oral hygiene habits are only half of the care you need to keep your smile healthy? 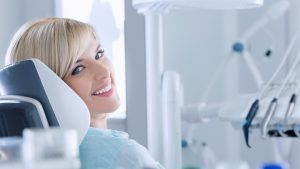 You also need to visit your dentist regularly; however, if you are like many people, you delay your dental appointments because you fear the cost of the services despite having dental insurance. As a result, you are missing out on a valuable cost-savings opportunity while placing your oral health at risk. 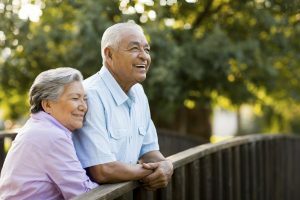 You can visit your Delta Dental dentist in Arlington twice a year for little to no out-of-pocket cost by maximizing the value of your policy. After brushing your teeth, do you notice a little bit of blood on your toothbrush or in the sink? You may believe as most people do that is it normal. 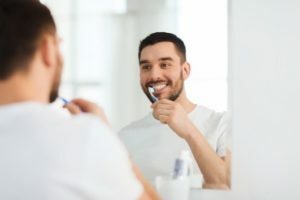 You may feel that you were simply pushing too hard while brushing, so you are not too concerned; however, at any sign of bleeding gums, it is an indicator of a problem brewing in your mouth. 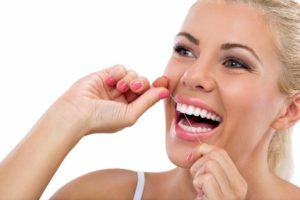 Bleeding and swollen gums are the first signs of an infection that requires immediate care from your dentist in Arlington. 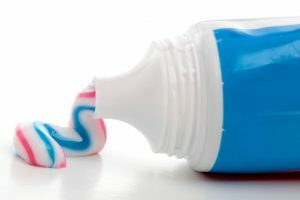 What’s the best way to keep teeth and gums healthy and shining? 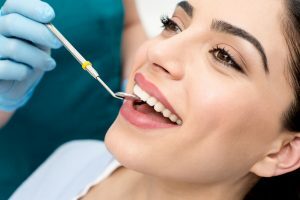 Routine dental exams and hygienic cleanings with Allheart Dental Care provide superior preventive dentistry in Red Oak. Who can you trust for all of your dental care needs? The answer is simple: it’s Allheart Dental Care. This team of expert and compassionate dental care providers brings exceptional services to Grand Prairie. Learn all about what the dentists deliver to patients of all ages. Our Red Oak Dental Office Accepts Your Insurance! With the rising cost of health care, saving every penny counts these days! Isn’t it frustrating when you have insurance, but you can’t use it because your chosen provider isn’t on the list? Well we have good news for you! 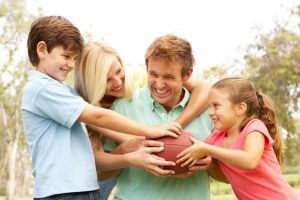 At Allheart Dental, we are in-network providers with most dental insurance companies, which means that our Red Oak dental office accepts your insurance. Comments Off on Our Red Oak Dental Office Accepts Your Insurance!